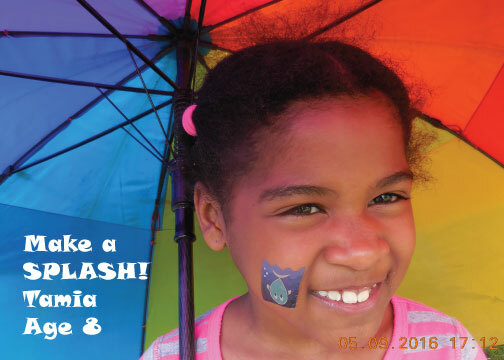 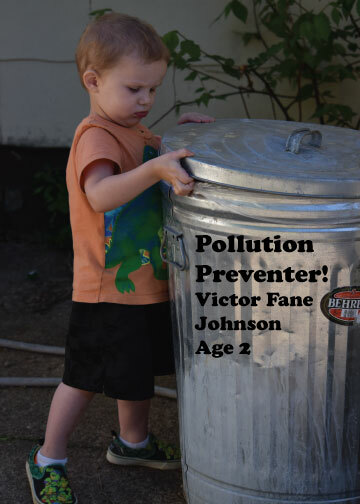 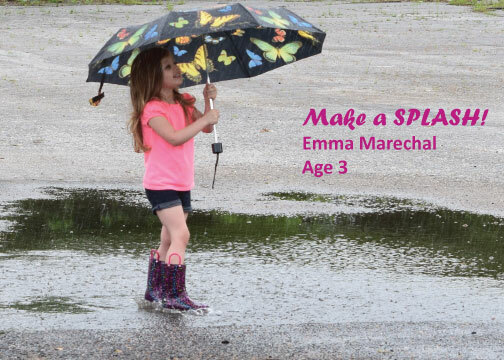 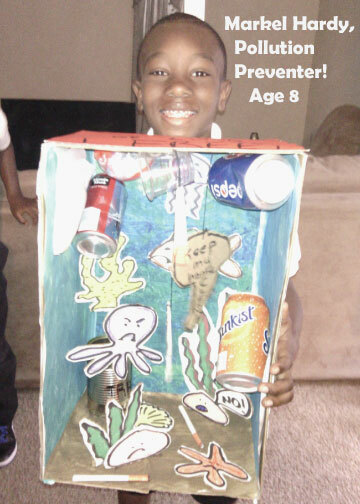 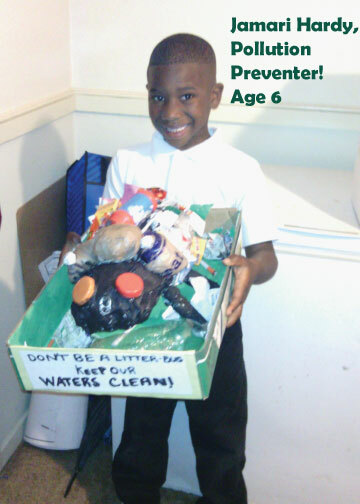 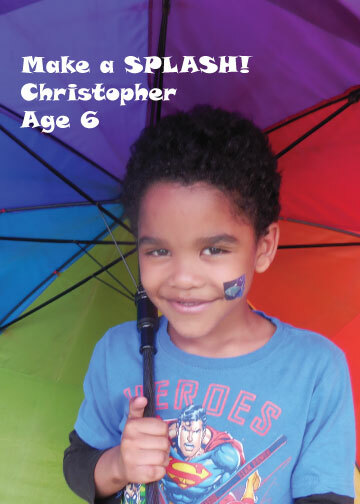 Show us how you prevent pollution or enjoy the rain or rivers in Memphis! 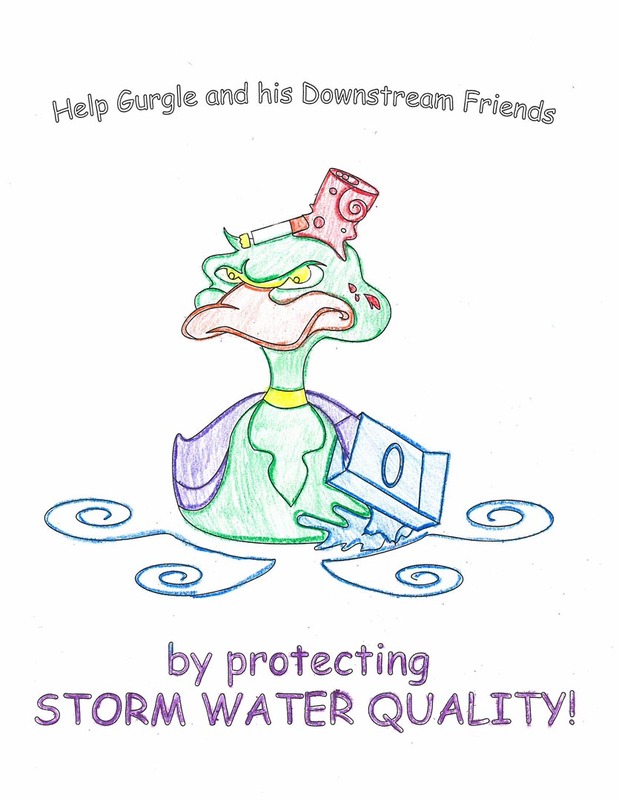 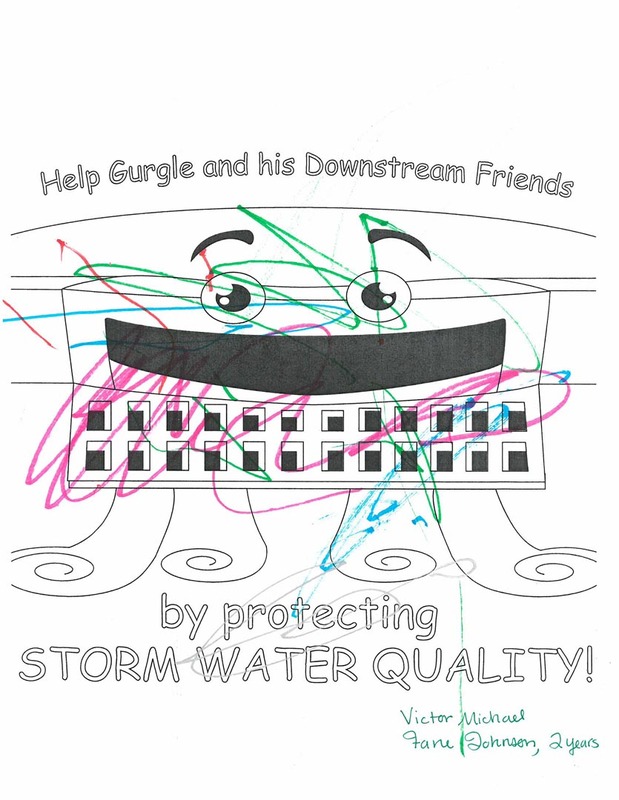 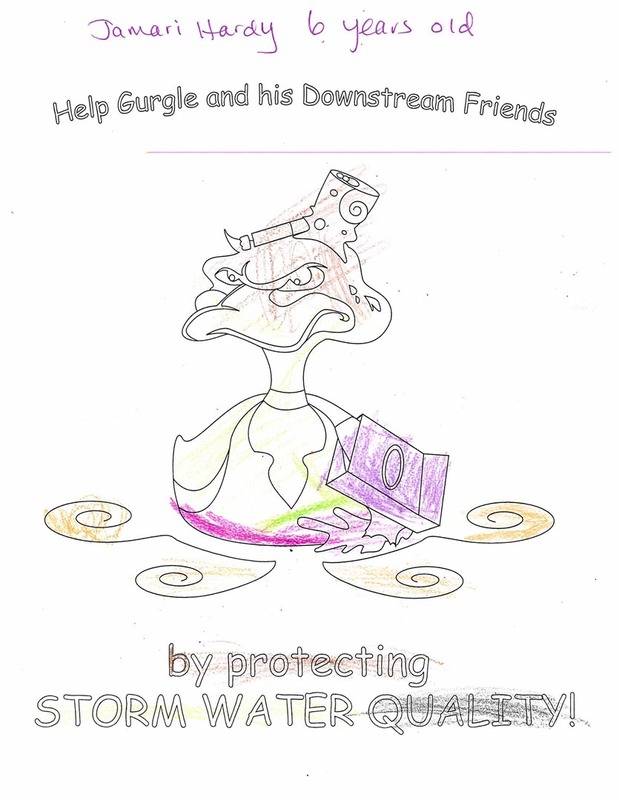 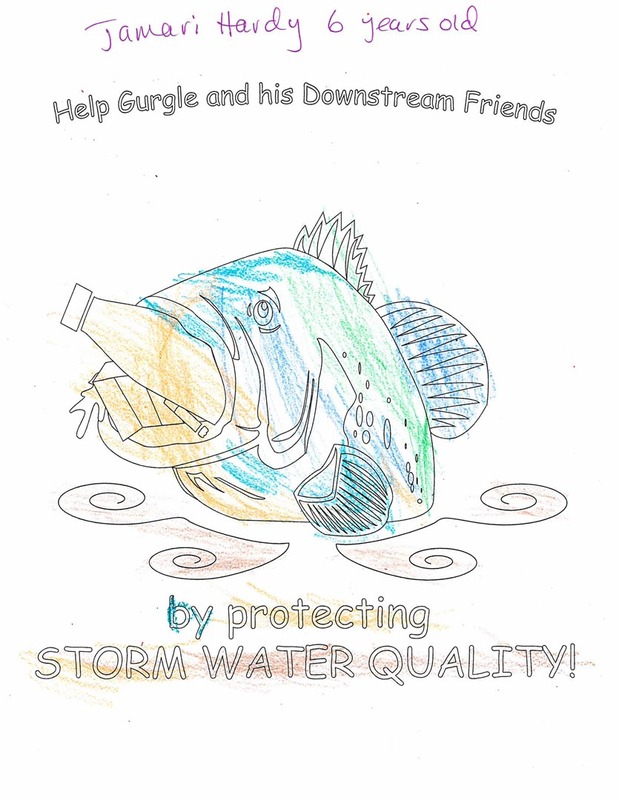 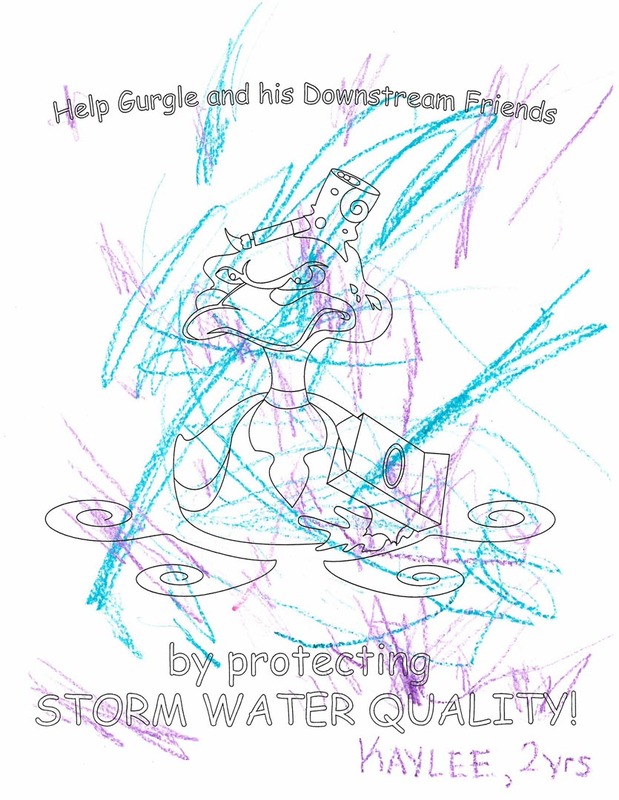 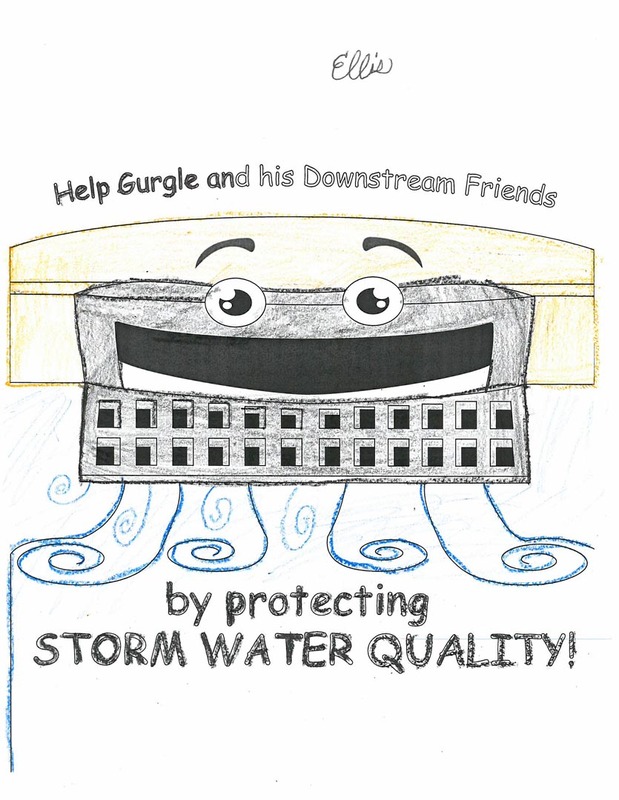 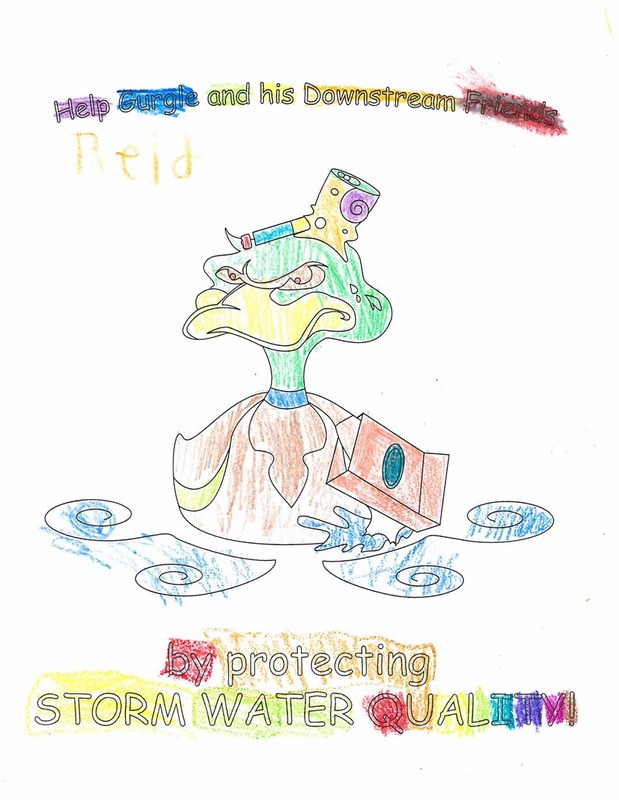 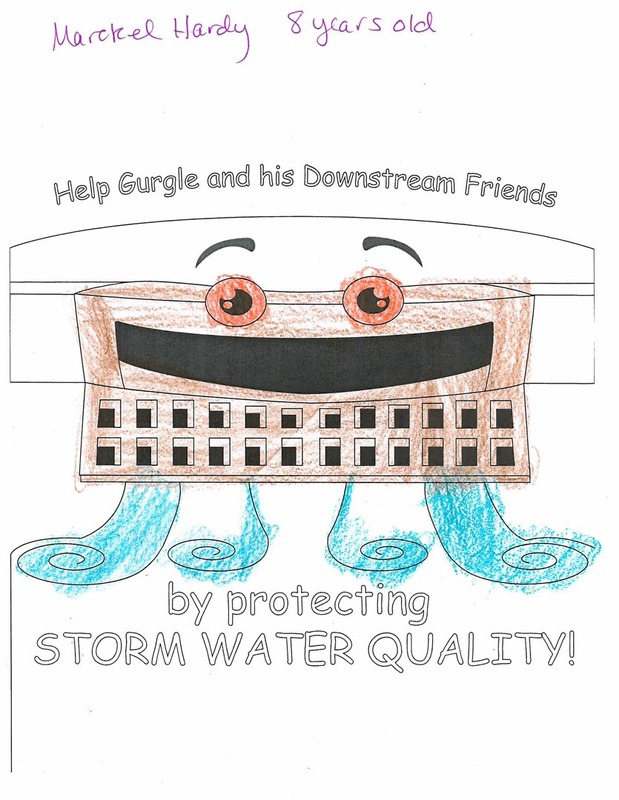 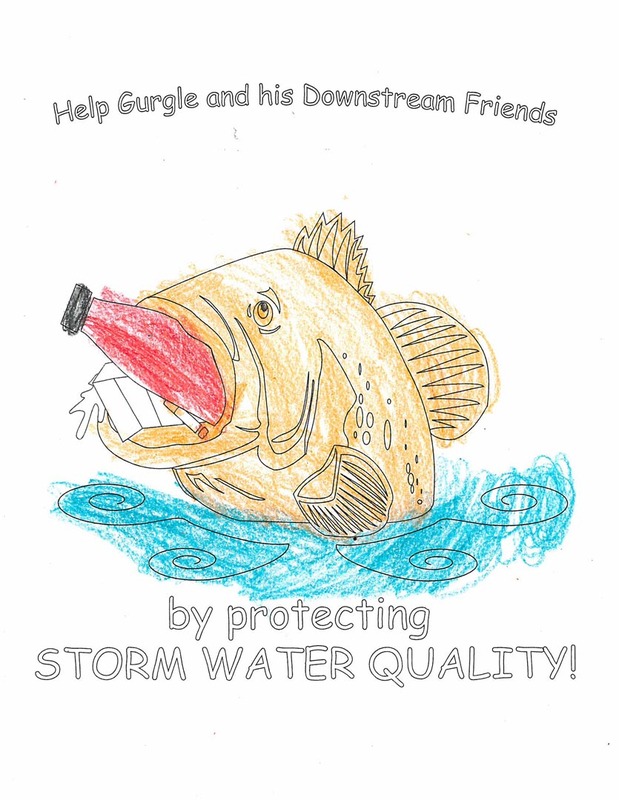 You can even send us your storm water artwork! 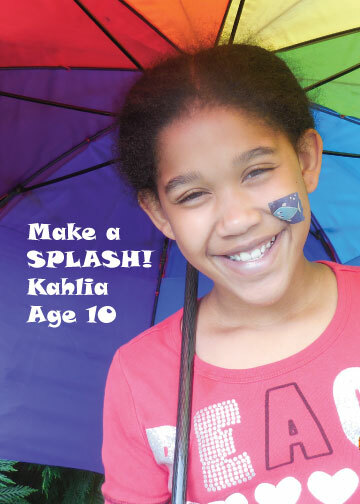 Don’t forget to tell us your name and age!